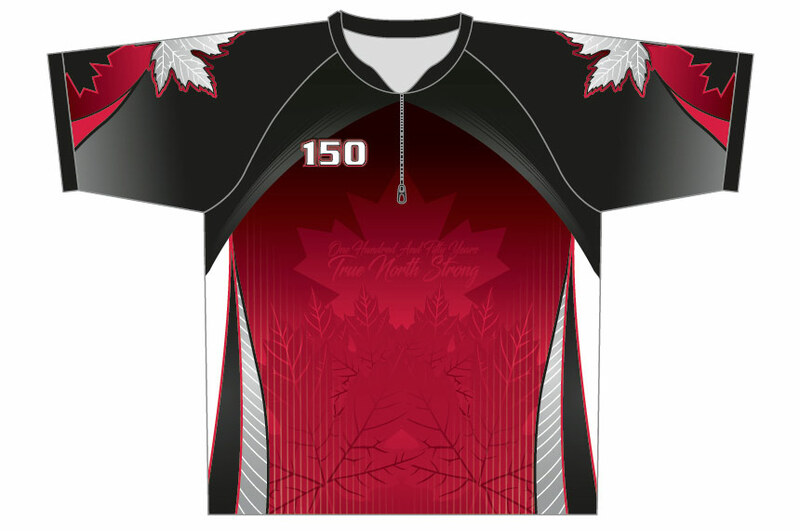 Celebrate Canada’s 150th birthday with a Canada 150 Shirt from Projoy Sportswear & Apparel. 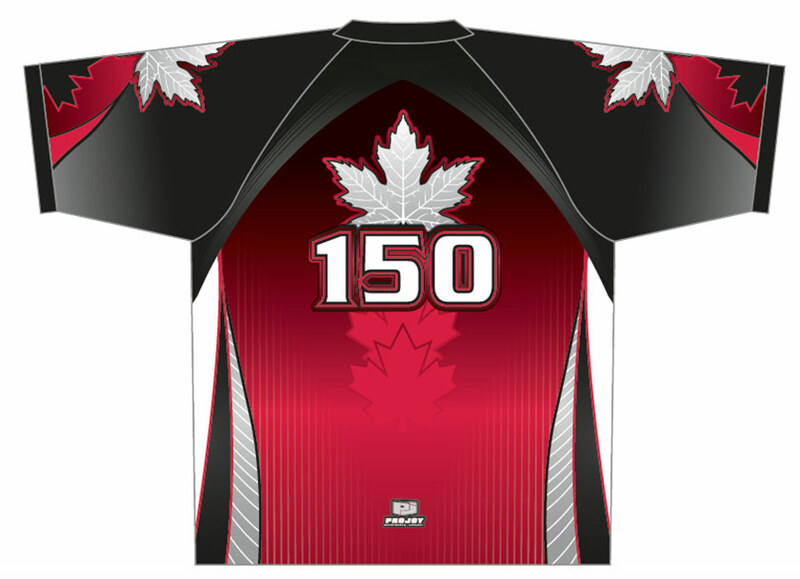 The Canada 150 Shirts are made with moisture wicking fabric and are 100% polyester. Just $59.00 while quantities last!